In 2016, the world needed all kinds of distractions and as the best thing going, Ryan's Smashing Life, has ripped into the corpse of that pock-ridden and infectious year-long span of days to share what was probably the most amazing time-killer ever.. Can someone pull the damn curtain aside?!! 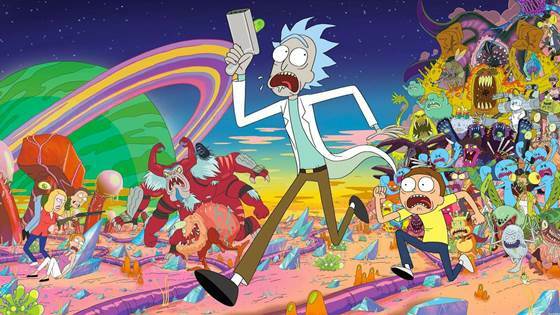 The Breakdown - The Adult Swim show premise is simple and yet so very not.. Rick is the weird, misunderstood and too-often ignored weird old due in the family. Morty is his clever and soooo-geeky nephew Morty. The pair are unlikely friends.. (like, think about that photo with the young bobcat and deer huddled together against a fire in an office building, but I clearly digress). Turns out Uncle really is a mad genius and this scientist and his nephew take part in many intergalactic adventures. Rick and Morty has the best plot twists and celebrity guests too. Show just kills me. The characters are flawed and witty. (For instance, the self-loathing mental screams from the weak nephew Marty could be coming straight from my collective unconscious.) Home Sweet Home. What is this madness? This whole thing exists as a massive wink. It's a huge poke at Pokemon and Pocket Masters, such simple battle and concentration games that you ignored until realizing a billion people were doing it. In a hugely satisfying and self-effacing twist, the game is inner focused and bonkers. 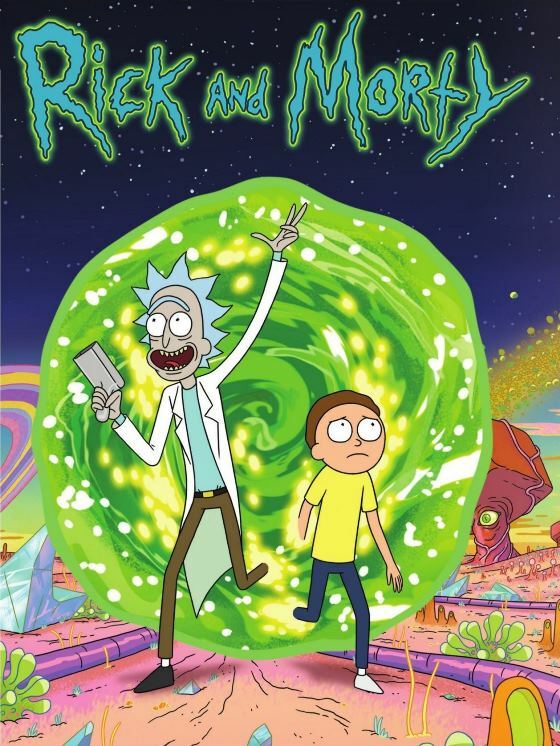 It assumes there is a universe in which a numberless instances of the time traveling duo (Rick and Morty) cross their own paths - creating an abundance of side realities in which there are an infinite number of Rick and Morty configurations. 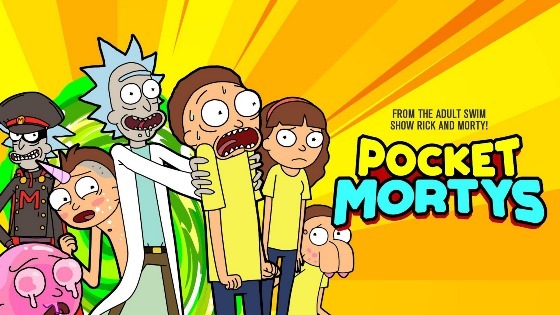 The game (yes, I am finally here) involves the concept that (this is quick math) an INFINITE # OF RICKS (each brilliant and egotistical over many universes - ARE GREATER THAN ANY AND ALL MORTYS) this premise is central as we see our duo battling Ricks in many worlds who wield multiple battle Mortys.